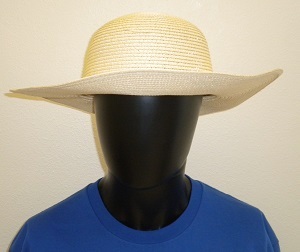 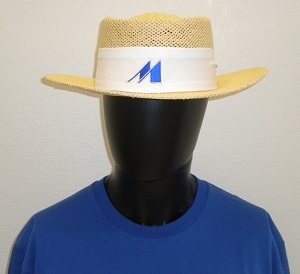 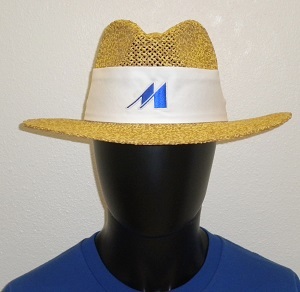 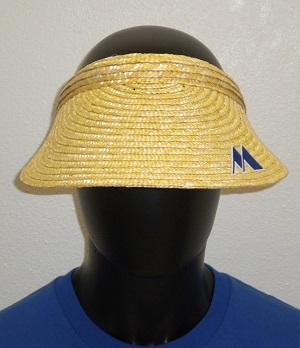 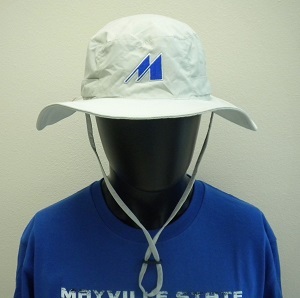 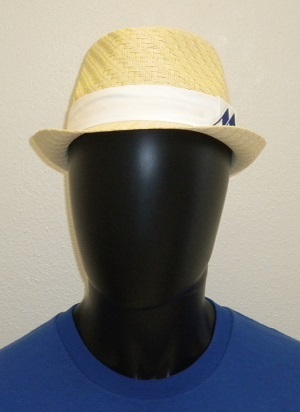 Adjustable slide hat with an embroidered Mayville State design from TOP WORLD. 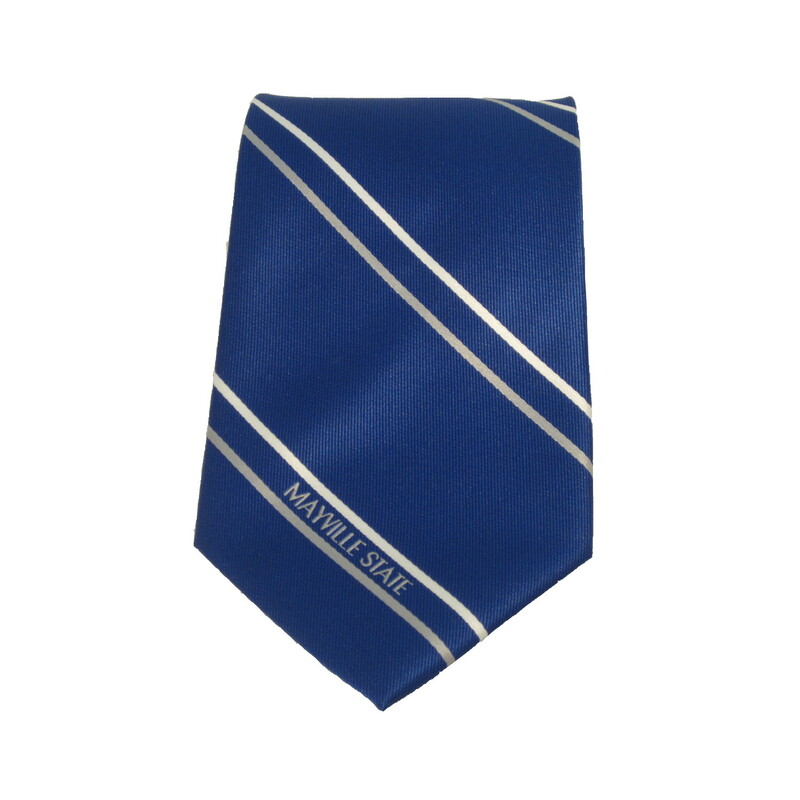 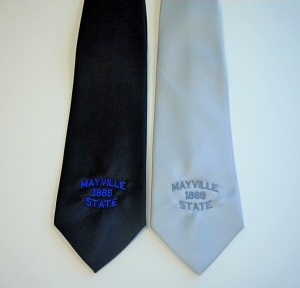 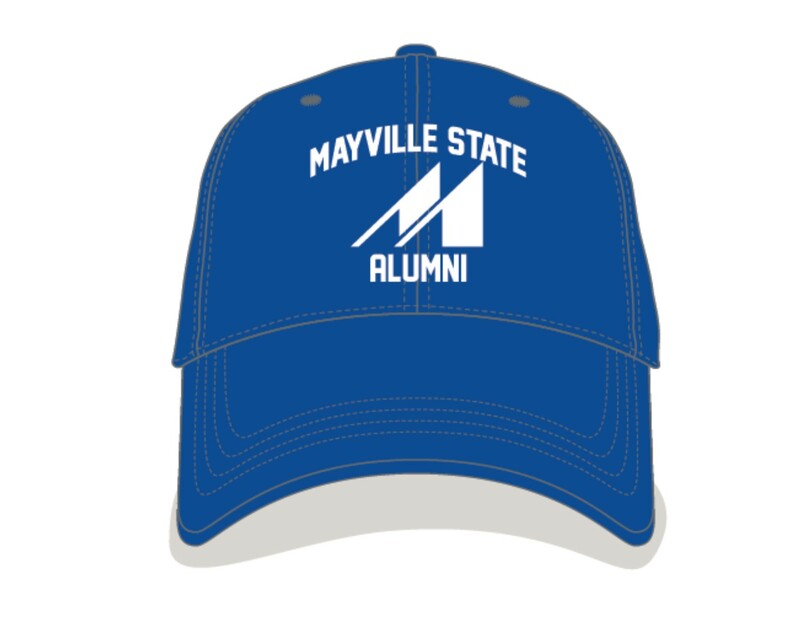 Available with Alumni, Baseball, Basketball, Football, Softball, Volleyball, Dad, or Grandpa. 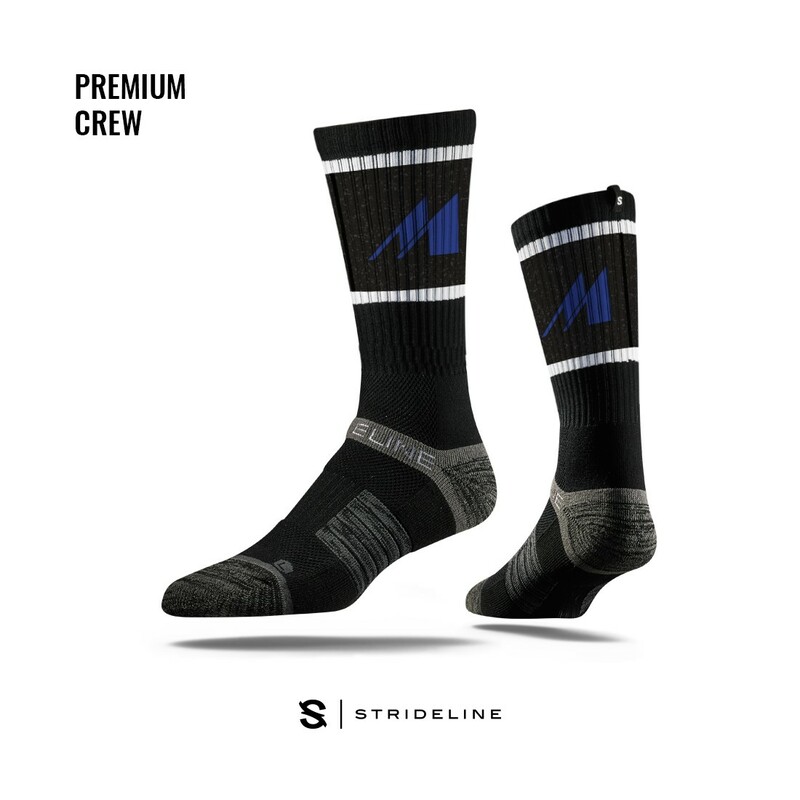 Please select option for ADJUSTABLE TEAM COLOR.